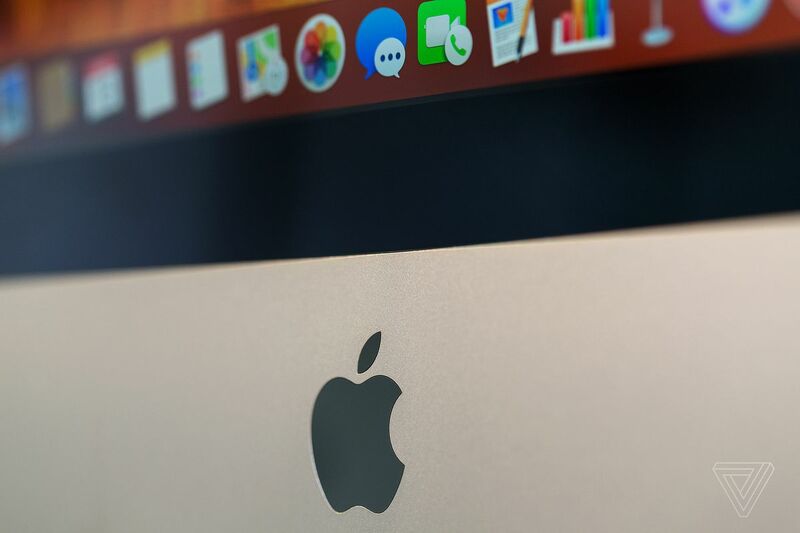 "Apple might start to converge iOS and macOS in a big way next year by letting developers create a single app that runs across both platforms. Bloomberg reports that Apple is planning to let developers create apps that will adjust to whichever platform they’re running on, so that they’ll support touch input on an iPhone or an iPad and mouse and trackpad input on a Mac. The report notes that plans could always change, but it sounds like the combined apps could become available next year. If so, they’d likely be announced in June at Apple’s Worldwide Developers Conference and then introduced in the fall, when new versions of iOS and macOS typically ship." Last Minute Tech Gifts Under $25! Google Home Max vs. Sonos!